The World Cup draws have been made some weeks ago with the Super Eagles of Nigeria drawn against African power houses like Zambia (2012 Afcon Champions), Algeria and bitter rival Cameroon, in the race to pick the sole ticket in Group B ahead of the World Cup in Russia 2018. 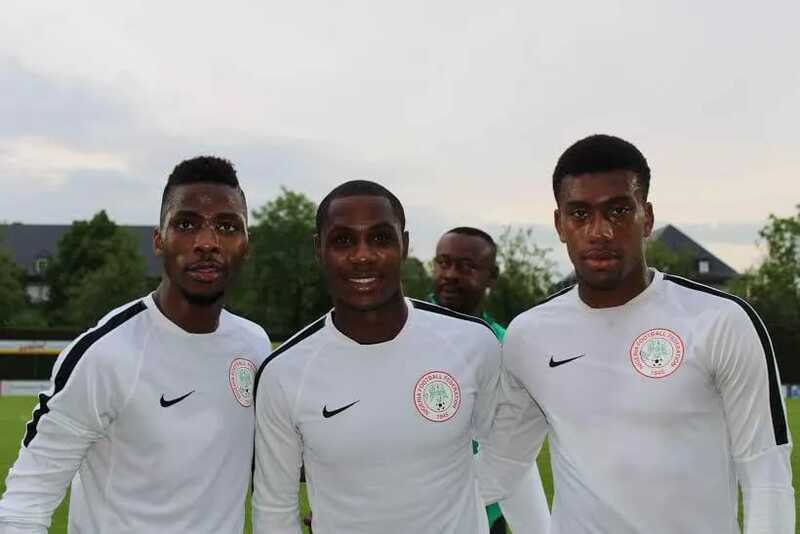 The Super Eagles are in tough group no doubt and there is need for all hands to be on deck to ensure that Nigerian “Giant of Africa” qualifies for her sixth World Cup with all the necessities to attain such feat. A stitch in time saves nine and the Nigerian football hierarchies should realize this and map out adequate plan in earnest to avoid certain permutation and mathematical calculation when the qualifiers reaches the peak stages. Here are some of the five needful steps to enable Nigeria Super Eagles flag to be hoisted in World Cup come Russia 2018. The vacant role of the Super Eagles coach is one issue that must be immediately addressed, if Nigeria will be in Russia 2018 World Cup. It over 4 months that Ex-Super Eagles Coach Sunday Oliseh resigned from his coaching position, yet the NFF and the Sports minster are yet to find a replacement despite capable hands who are ready and qualified for the job. We all know how the coaching instability caused Nigeria a place in Gabon 2017 AFCON at the hands of Egypt following Siasia’s Interim appointment to handle the double header against the North Africans.The time is now for the NFF and its intermediaries to make a drastic decision on who will manage the Eagles for the next couple of years. Whether Paul Le Guen or Salisu Yusuf, until a decision is made on that then Nigeria is not yet ready for the World Cup qualifiers which begins in earnest. The Super Eagles might have engaged teams like DR Congo and Cameroon last year and Mali and Luxembourg recently in May but the reality is that the Eagles needs more friendly games to enable the incoming coach to assess his team on various ground. There is need for the Super Eagles to engage in friendly games especially against teams who are very tactical and dynamic in their playing style. These friendlies will enable the coach to identify and tryout players who he wants to work with and those who can fit into his plans. The friendly offers the coach time to identify lapses and formation structures in order to infuse his ideas and playing culture to the adherence of the players. 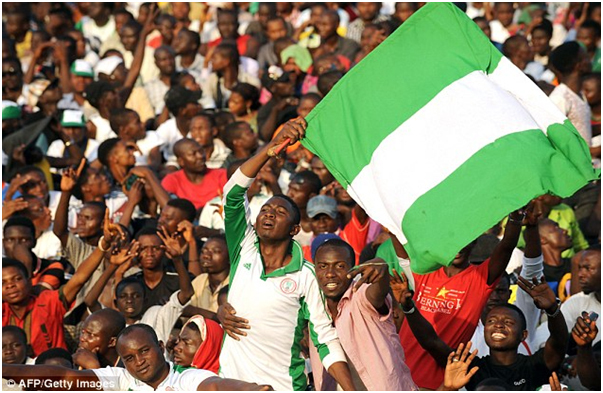 The issue of the bonus row have eaten deep into the Nigerian football curriculum and there is a need for these issues to be checkmated to avoid chaos and strife during the qualifiers. The bonus issues was a problem during the Confederation Cup in 2013 where the Super Eagles players refused to board the plane to Brazil for the tournament proper and it arose again during the World Cup in Brazil which partly led to the exit of the Super Eagles from the World Cup against France as it was reported that some section of the players refuse to train. There is need to settled the bonus issue so that the players can reap adequately the reward of serving their fatherland on National duty. Iheanacho, Ighalo, Iwobi, some of the Nigeria best legs available for selection. The Coach and the technical department of the National team must ensure that the players invitation for the World Cup qualifiers are based on merit. The form and the quality of the player should be a strong criteria for National team invitation. Of course the Eagles will be facing Africa’s best in the qualifiers and you cannot beat the best of teams(Algeria, Cameroon and Zambia) if you are not up there among the very best. The coach must ensure he scout the league across Europe with all honesty and openness so as to select the best legs for the games. We have been handed a tough draw unlike we had previously against Namibia, Kenya and Malawi along with Ethiopia in the play-offs and only the best legs can qualify Nigeria. The home fans can cheer the team to victory in all qualifying games at home. When you come upon against as strong side you must bring everything you got into play both the tactics, the quality of the players, the coach pedigrees and all sorts of advantage. One of the things Nigeria will be needing is the home support and the Super Eagles and NFF must realize that home support has a role to play in our bid to qualify for the World Cup. The National Team must maximize the home support and win all the home games against our opposition to make the qualifier easy and to avoid pressure. If the Eagle stumble at home then the qualifiers which may look negotiable might become more difficult than we can ever imagine. So the NFF must put everything in place, choose home venues in time and settle all logistics at home that will enable the Eagles pick maximum points (9) at home and wait strategically for our opponents away from home. Make no mistake and Nigeria will see the World Cup slipping from their hands as Algeria, Cameroon and Zambia wants it as more as Nigeria.